A compulsively readable graphic memoir of Backderf's half-hearted friendship with serial killer Jeffery Dahmer in high school. It is a book that one almost feels ashamed to read (and enjoy) as your morbid curiosity keeps you turning the pages. What I found so tragic about this book is how the adults in Dahmer's life failed him in such an epic way. It makes you wonder if someone had noticed and got him help if things could have ended differently. Heartbreaking and hopeful. This is a book that will involve more than one reading to fully comprehend its magnitude. 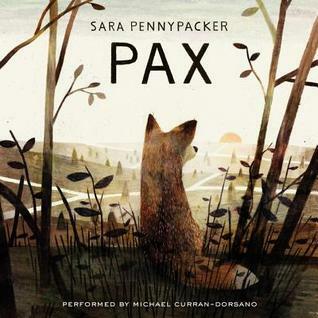 Pax by Sara Pennypacker My head knows this is a great work of children's literature. My heart just wasn't into it. I know I'm the minority, but I can live with that. A wonderful wordless picture book that immediately put me in mind of Journey by Aaron Reynolds. Oh my goodness. This book is so addicting! I can't wait to see how this sci-fi thriller plays out. 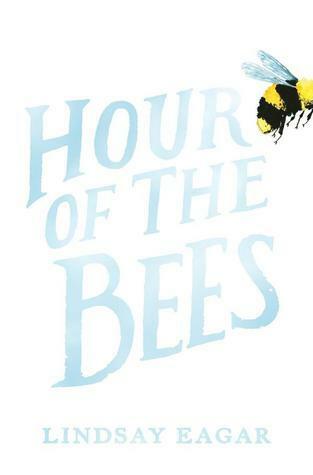 If you liked The Maze Runner, give this book a try! 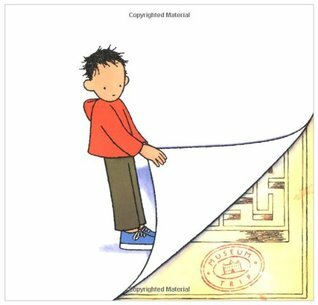 I absolutely adore Lehman's wordless titles - I think I've reviewed most of them for our wordless reading theme a few years ago - not sure though if she has new titles. I'm intrigued by Dahmer. Will put that in my to-read list in Goodreads. Will look for The Cage, Beth, new to me. I loved Museum Trip too, so enticing. Can't wait to read Twenty Yawns! Thanks for all! There have been a lot of people who weren't into Pax. I loved it and my daughter, who really likes realistic middle grade fiction (read between the lines there), loved Pax. I feel like you either love that book or your feelings are eh towards it. I wouldn't say you're in the minority! My thoughts exactly on Dahmer. I am still thinking about that book more than a year after I read it, and I also still kind of wish I hadn't read it! I may have mentioned it before but I feel I'm currently on any fox-book hiatus. 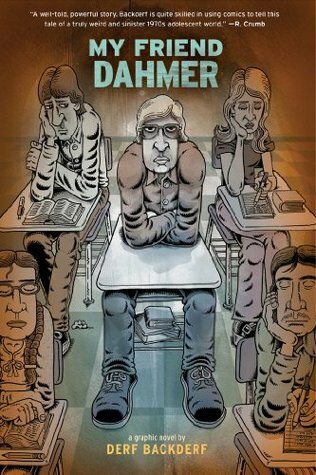 My Friend Dahmer looks interesting too. My friend Robin had raved about it. 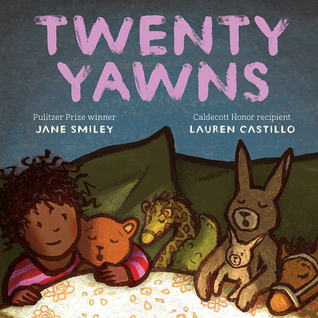 Looking forward to reading Twenty Yawns - Sounds amazing! I've heard good things about the Dahmer book, but I haven't been brave enough to read it myself. My library doesn't have More Happy Than Not on audio. I requested it, but it isn't likely they will get it, so it looks like I'll have to read it (which is fine). I had the same reaction about My Friend Dahmer. There were so many signs! I agree with you on Pax - it took awhile before I was interested. I just finished Maybe a Fox and they would be great partner books. I wrote about that today. We just started Pax - with my family so we'll see how it ends up. 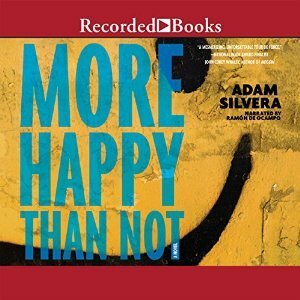 More Happy than Not has a lot of sad. Whoa. I felt conflicted about My Friend Dahmer. I hated that I was reading it, but it was fascinating. I want to see Museum Trip. It looks great.